Phuket’s tourism sector is gearing up for what is predicted to be a busy high season, according to a report in The Phuket Gazette. The report stated that during high season 2017-18, the Phuket Hotels Association is expecting the number of direct international passenger arrivals at Phuket International Airport to grow between five and seven percent, year-on-year. 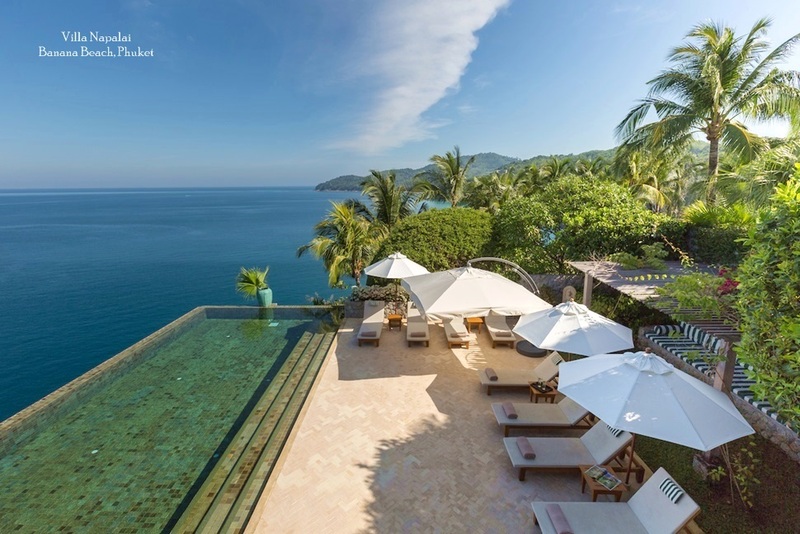 The latest figures from the Phuket Hotels Association shows that from January to April this year, the number of direct international passenger arrivals was 1,690,890. 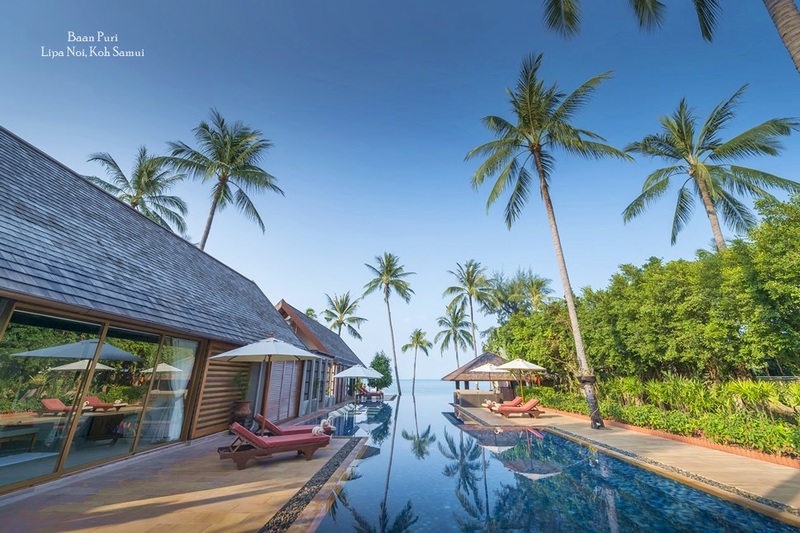 This marks a growth of five percent compared to same period last year, according to data from Airports of Thailand and consultancy firm C9 Hotelworks. 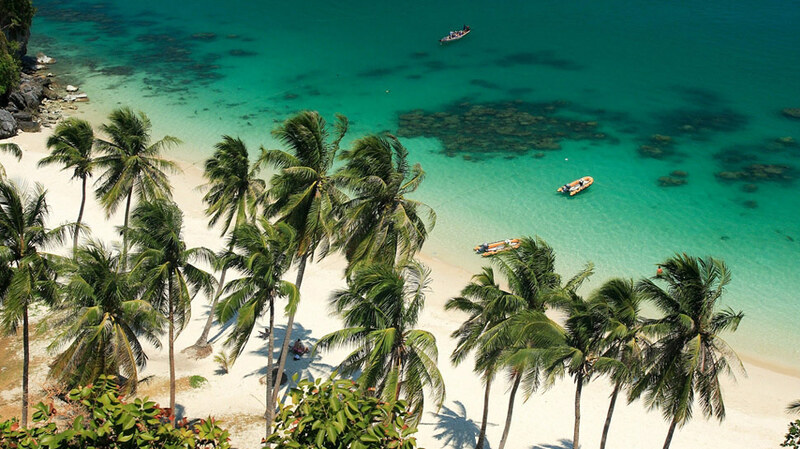 The figures also reveal that the greatest number of visitors between April and January 2017 were travelling to Phuket from China (582,339), Russia (257,311), South Korea (84,734), Australia (77,689) and the UK (59,517). Visitors from four out of five of these key markets increased year-on-year, apart from South Korea. Arrival numbers from China grew by four percent, from Russia by 24 percent, Australia by four percent and the UK by ten percent. Meanwhile, the number of South Korean visitors declined by four percent. The significant growth in the number of Russian visitors in particular indicates how busy Phuket’s coming high season will be. 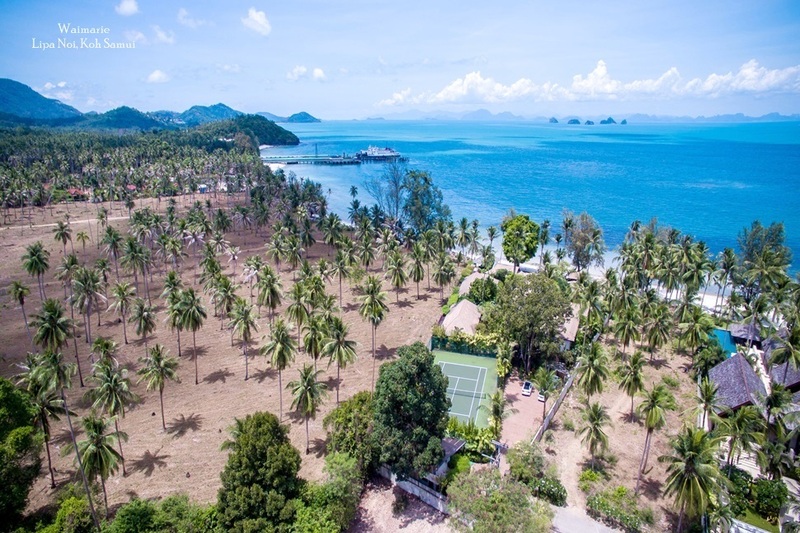 According to Anthony Lark, president of the Phuket Hotels Association, the coming season will record even greater numbers of Russian arrivals. Mr. Lark also revealed that hoteliers in Phuket estimate their Phuket properties will be fully booked in most cases. 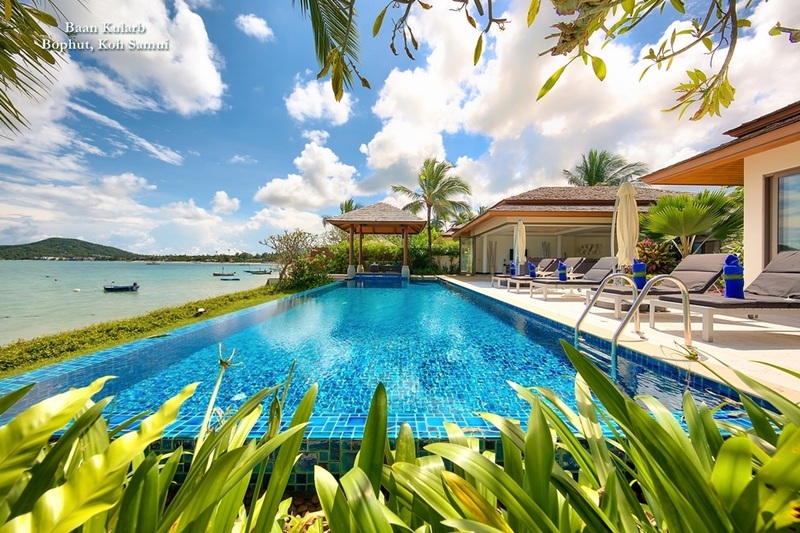 The high season is also particularly busy for Phuket’s luxury private villas, which attract families, couples and wedding parties throughout this period. IN fact, thanks to their extensive array of facilities and the bespoke services available at these high-end accommodation venues, plus extra attractions like unobstructed ocean views and direct beach access, they generally enjoy high occupancy all year round. In order to cope with the growing demand from visitors, Phuket International Airport recently underwent major renovation works in preparation for the 2017-18 high season. The first phase of the airport’s newly renovated domestic terminal will be ready on 28 November 2017, according to another report by The Phuket Gazette. The second phase is due to be completed by June 2018. “This coming high season, we have about 300 flights per day landing in Phuket with an estimated 50,000 passengers, every day,” said the airport’s general manager Petch Chancharoen at a press conference arranged to celebrate the 29th anniversary of the airport.